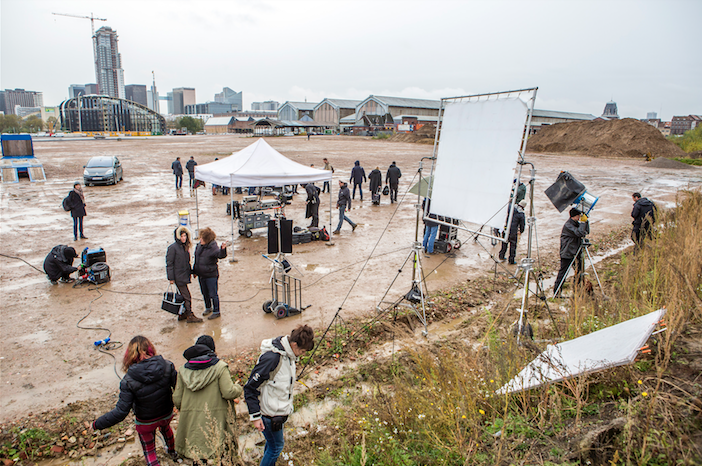 screen.brussels Film Commission is THE partner for your filming and parking permit applications in the Brussels region. Send us a synopsis and/or a script. Give the specific locations, dates and times of filming. State the number of people in the crew and any heavy equipment. The name and mobile phone number of the location manager. Contact details for invoicing (name, address and VAT number). Respect the timeframes before filming starts: between 5 and 45 working days depending on the municipalities. Avoid changing your requests once submitted. Comply with the advice given by the municipal authorities and the police. Pay particular attention to the respect for residents, especially by distributing a leaflet to all homes informing them of the arrival of the film crew (with specific dates). A contact number will appear on this document. Behave with respect and civic-mindedness at the filming location. Return the filming location to its original state. Ensure that the parking reservation signs have been placed as requested. Be able to present the documents issued to an official from the authorities.